Debussy wanted his piano preludes to be played and listened to privately. 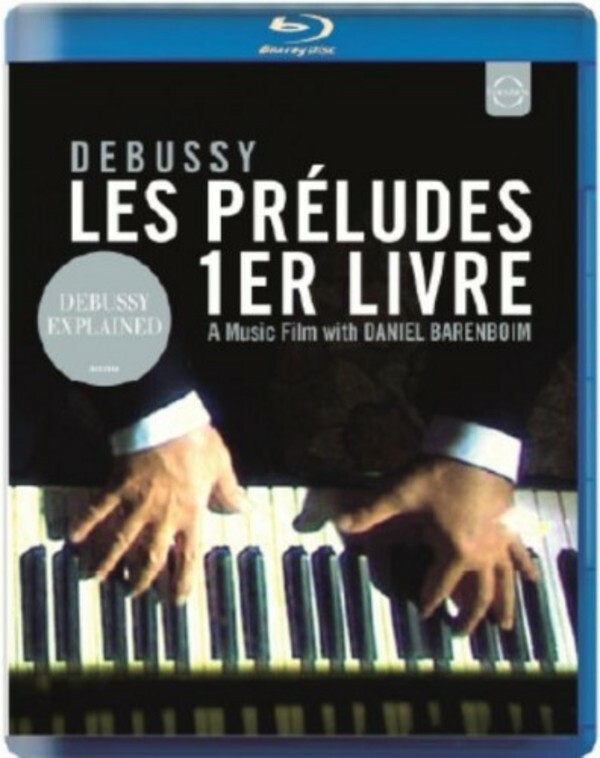 This film pays tribute to his wish, featuring Daniel Barenboim interpreting the first book of these delicate musical pieces in a visual re-enactment of the composer's time at the turn of the century. Architecture, old photographs, a dancer and pictures of nature appear, evoked by the music and the personal circumstances of the composer's life, with comments by his friends. Quotations of French poetry which inspired the music, as well as the composer's own thoughts and diary entries, give the film an exclusive intimate touch. Join Daniel Barenboim, when he is sharing his personal insights into the music of Debussy and his understanding of the �Art of the Prelude�. Complementing this very unique music film are excerpts from Daniel Barenboim �s Jubilee Concert in Buenos Aires.